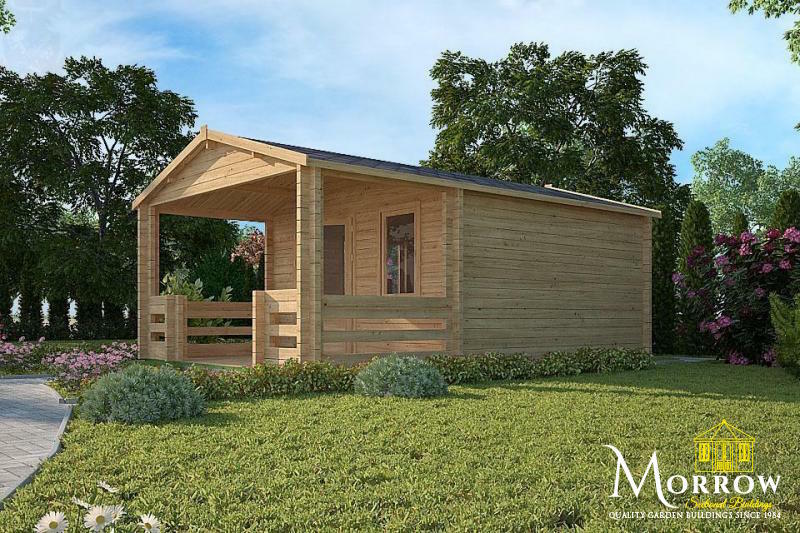 This is an attractive, yet practical log cabin! 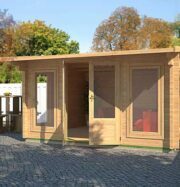 It is ideal for storing your garden furniture and equipment to protect them from the elements or if you generally need additional storage for your household items. 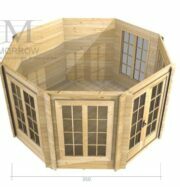 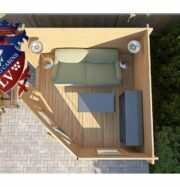 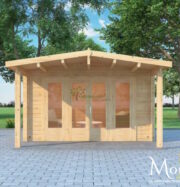 It also makes a great shelter on those rainy summer days so you can still enjoy your garden and keep dry or simply to enjoy those lazy hot summer days with a summer party or BBQ! 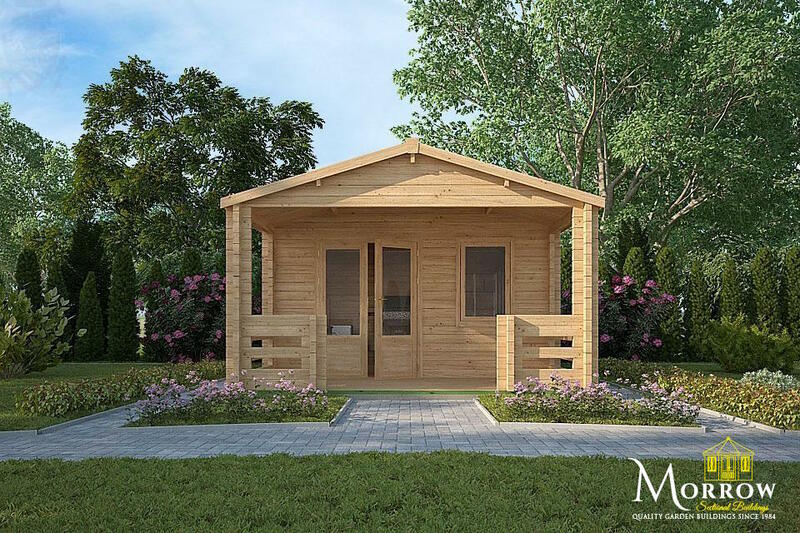 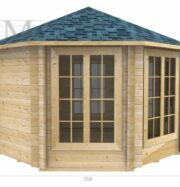 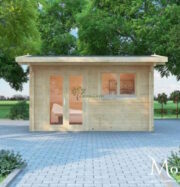 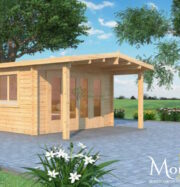 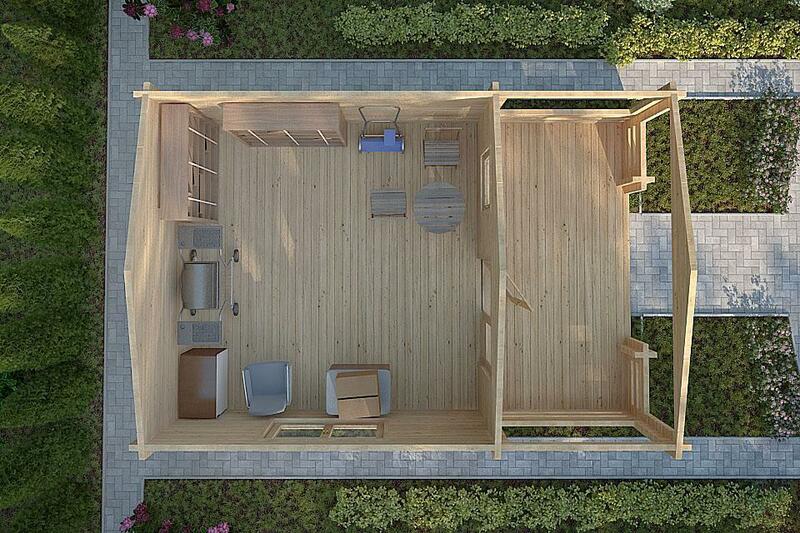 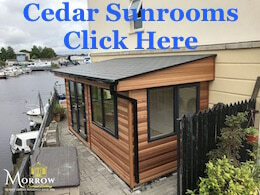 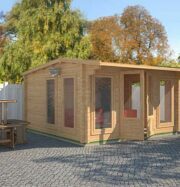 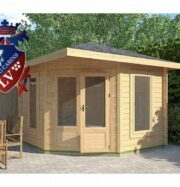 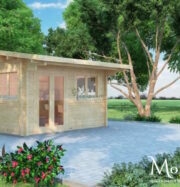 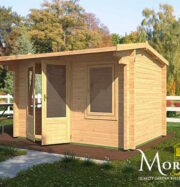 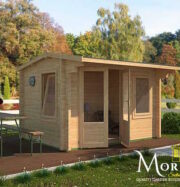 This log cabin is spacious enough to use as a summer house, play house or even a garden office whereby you can make the best use of your garden space and the bonus of a great view!